Yesterday, Crikey readers discussed how the generational gap resulting from the Liberal Party exodus is not the worst of its worries, noting that young ideological dinosaurs are worse than old. 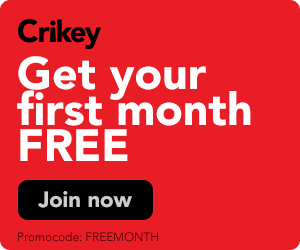 Elsewhere, readers commented on how the Institute of Public Affairs’ infiltration of Australian discourse (particularly the climate debate) goes back decades, and on the implications of BuzzFeed’s decline and the wider global economic slowdown. Jeremy Henderson writes: In truth, age or length of service are not the problem, but rather the clinging by some, whatever their age, to outdated or inappropriate beliefs or methods of operation. 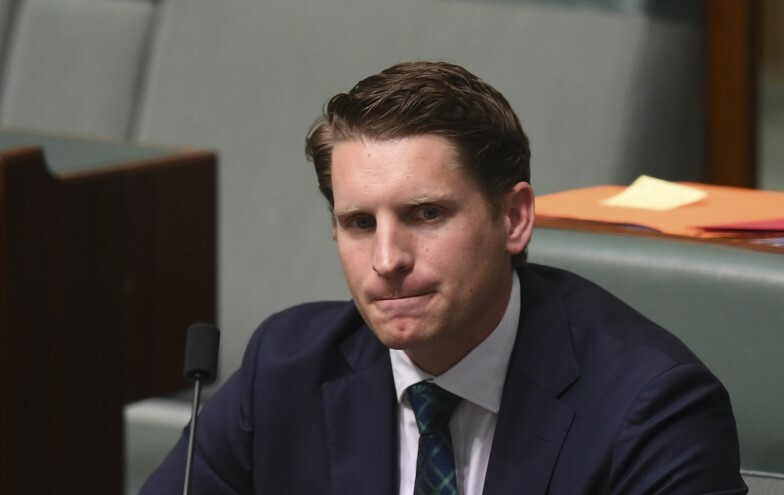 My own MP, Andrew Hastie, is a perfect example of a younger member who clings to the values of Abbott and his coterie. If generational change does no more than leave us with a younger group of neanderthal thinkers, then we shall be condemned to a never-ending battle against the forces of darkness! Barry Welch writes: The insidious reach of the IPA goes back many decades. As a social science teacher in the ’70s and ’80s, I found that the most readily available free resource material was the IPA published brochures, “The Facts”: anti environment, pro mining and rabidly free market. Thus the IPA sought to determine the thinking of a whole generation to form them in their own arid image. Brian Crooks writes: The financial clowns that caused the Great Depression are hard at work again with their austerity policies and driving down the incomes of ordinary people. Instead, they pour money into the pockets of the wealthy and multinationals who then hide it away in foreign banks and dry the economy of any liquidity. Neil Hauxwell writes: In Queensland we have the spectacle of irate “investors” attacking Shorten over very modest tax changes. Human rights, it seems, now include the right to make a motza out of parasitic speculation. With the central banks having expended their largess on so many of the institutions that caused the GFC, where will money for actually productive local investment be conjured up from?